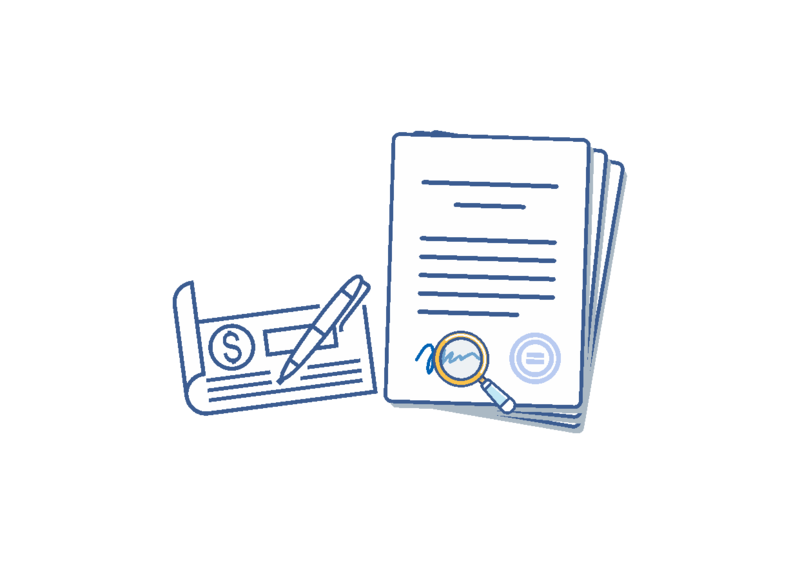 Many civil/criminal disputes and controversies can emerge based on the irregularities in signatures, cheques, contracts, wills, policies and other such legal documents. Is the signature authentic? Was this contract authorised by the authorised person? Our team of Handwriting Analysis experts will find it out for you!